As in the offial IELTS test, each Reading test contains 3 passages and 40 questions – equal to 16 hours of IELTS test time. All tests are produced by a small team of fully qualified, former British Council IELTS teachers, IELTS examiners and test writers. 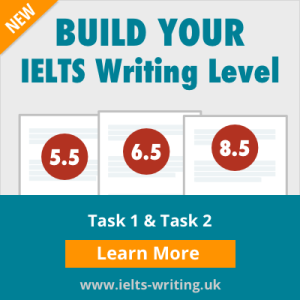 All the different IELTS Reading question types are included. All answers for the all Reading questions are of course also included. The tests are in PDF format which means they can be accessed on any device, online or offline and easily printed. Sorry, no reviews for this pack yet.